Hey hey, it's time to be sassy and chic. 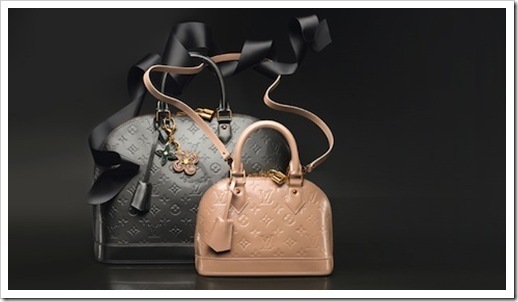 We are featuring the Alma collection for the Louis Vuitton lovers! 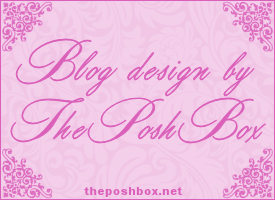 It is a brand which combines French elegance with fun, perfect for girls who don’t take themselves too seriously. 6 colours available - the gorgeous colours! The Alma collection with the Vernis Monogram design is chic and straightforward. The collection comes in a selection of shades with block colour being a signature feature- the Alma in rouge fauviste is so gorgeous (that’s a sort of purple to most of us). This means you can wear it as a statement piece along with your most powerful power suit to the office or with a little black dress. Whatever you wear it with, make sure this season you team it with a pair of full-length leather gloves- so classic. 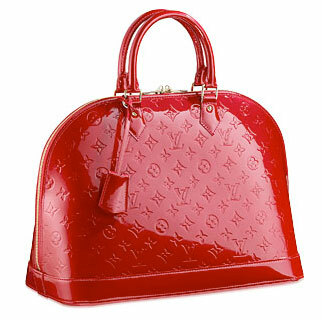 And that is what is so fabulous about this hand-bag. It is a hand-bag, not a shoulder-strap bag or an arm-bag, its short handle means you must carry it like a proper lady- think Grace Kelly and Audrey Hepburn. Inspired by a 1930s design by Gaston Vuitton it looks back to a golden age of Hollywood glamour and sophistication. 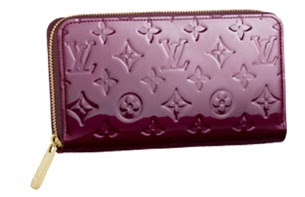 What Louis Vuitton has created with this piece is a sense that it feels vintage but also gleams with a shiny new-ness. The different bubblegum colours available also bring it into the 21st century allowing the modern wearer to create her own “Breakfast at Tiffany’s”. What one cannot fail to mention about Louis Vuitton handbags, and the Alma is no exception, is the unbelievable quality of material and detail in design. Even the lining is gorgeous. The Alma is particularly exciting because you can choose from the patent MM and BB, with the monogram vernis, or a matte finish Alma that is plain leather. One thing is for certain, much like the era it was inspired by, the Alma will be eternally stylish.